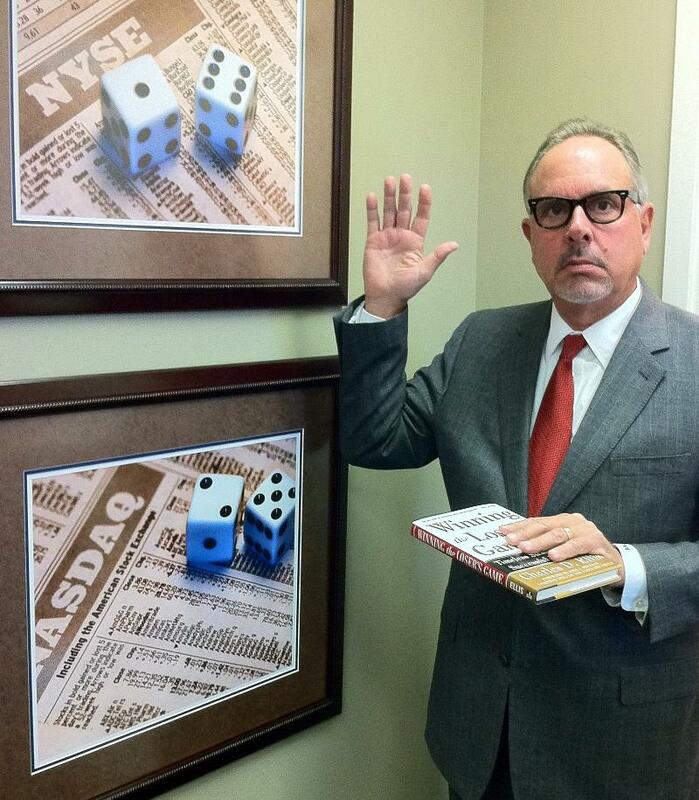 [Guest Post by Tom Warburton] How’s this for a New Year’s Resolution – repeat after me – I Resolve That I Will Abandon Personal Stock Picking And I Will Not Permit That Foolishness To Be Foisted Upon Me By Stock Brokers, Money Managers Or Financial Advisors. New evidence shows up every day suggesting that it makes more sense to invest in index funds than to personally pick stocks, invest in hedge funds, invest in actively managed mutual funds or let a money manager pick stocks for you. 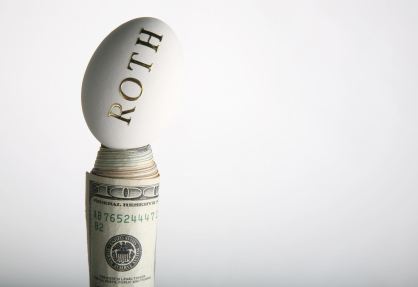 As 2010 comes to a close, one time sensitive wealth management move affluent individuals and families should consider is converting an existing traditional IRA into a Roth IRA. It is not a trivial decision, and there is no one-size-fits-all answer. What I hope to accomplish below is to give you a framework to help you make the best decision for you and your family. Looking through this lens, many capital market phenomena can be explained. Why small stocks tend to have higher returns than large stocks?